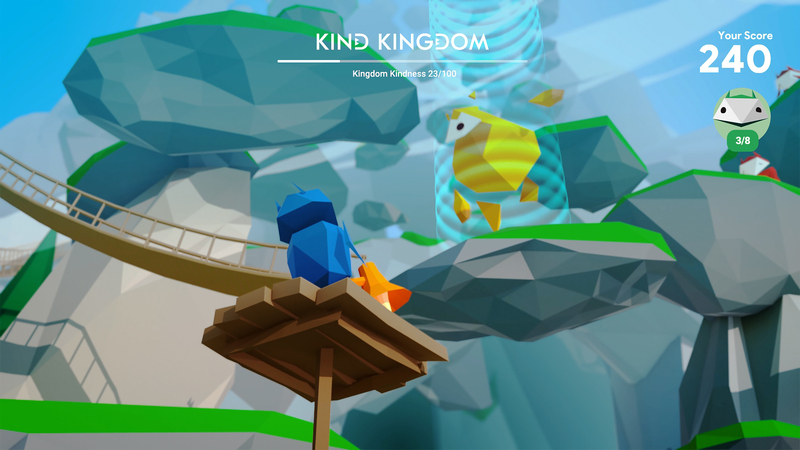 Interland is an adventure-packed online game that makes learning about internet safety interactive and fun – just like the internet itself. 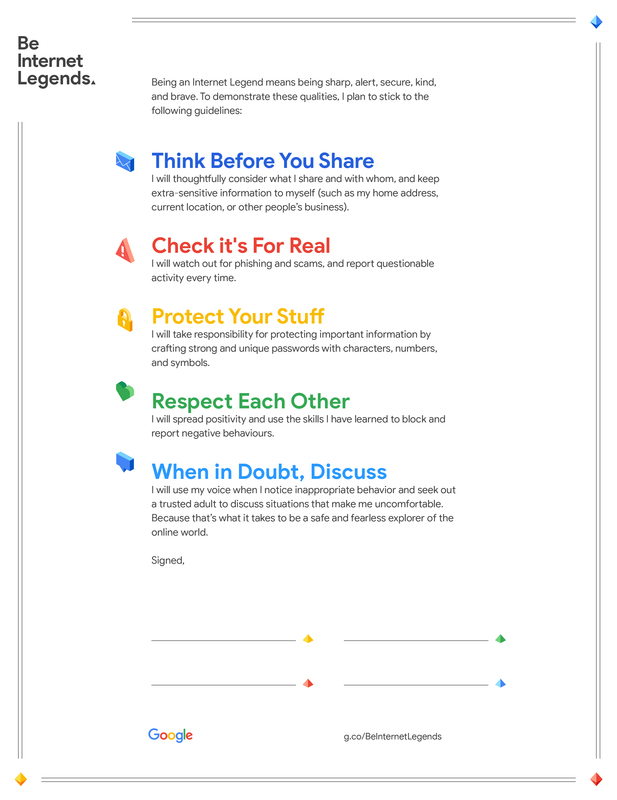 Here, children will help their fellow Internauts combat badly-behaved hackers, phishers, oversharers and bullies by practising the skills that they need to be confident online explorers. The Be Internet Legends Scheme of Work gives teachers the tools and methods they need to teach internet safety. The materials developed by Google in partnership with Parent Zone enable teachers to bring the most important information – and the excitement of Interland – into the classroom. Included in the scheme of work are lesson plans for the five pillars, with activities and worksheets designed to complement Interland. Order your free copy of the teaching resources through the Parent Zone website or download the booklet instantly below. G Suite administrators can seamlessly make Interland available to pupils directly from their school Chromebook taskbar. Assign Interland to specific classes or sections, or simply make the resource available to all of your pupils in the form of a class announcement. Proof of Internet Legend status comes in the form of an official certificate and badge for each lesson. 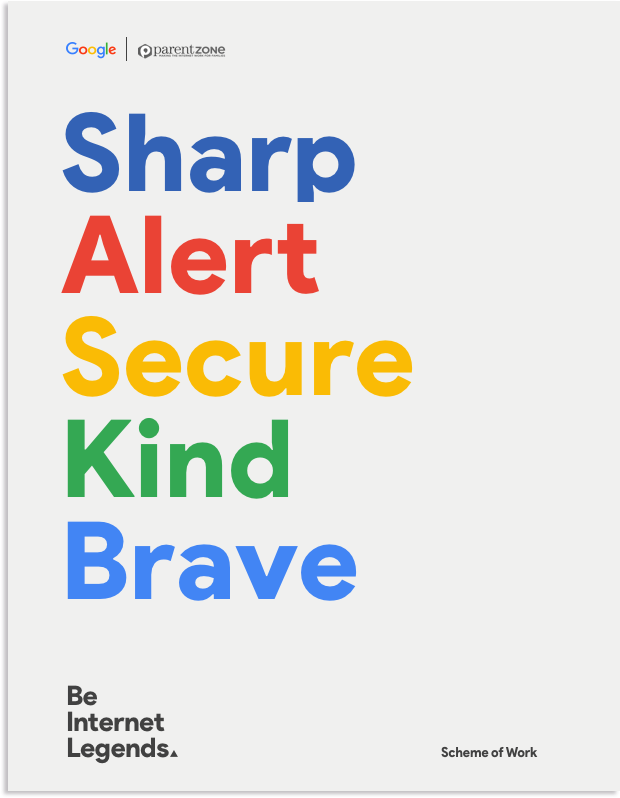 A family commitment to being safe and confident online starts at home and is reinforced with a pledge to practise being an Internet Legend – sharp, alert, secure, kind and brave – when online.